There is a mass exodus of people from three blue states. Hundreds of thousands of people left the states citing crime, high taxes and in some cases weather for the reasons. 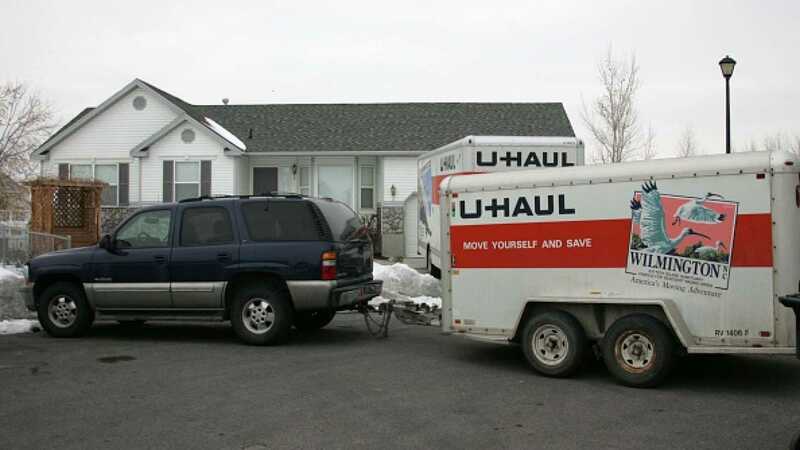 The state with the largest exodus was New York. Between July 1, 2016 and July 1, 2017 190,000 people left according to a report from the U.S. Census Bureau that was released last week. Despite the massive domestic out-migration flow, New York’s net population grew slightly, largely due to high levels of international immigration and a so-called “natural increase” — the difference between births and deaths in a given year. New York’s net migration was about minus 60,000 residents, but the state had 73,000 more births than deaths, resulting in a net population growth of about 13,000. Illinois’ domestic out-migration problem has become a nightmare for lawmakers, who must find a way to solve the worst pension crisis in the nation as the state’s tax base shrinks year after year. Illinois’ Democratic-dominated legislature has tried to ameliorate the situation with tax hikes, causing even more people to leave and throwing the state into a demographic spiral. Illinois experiences a net loss of about 33,000 residents in 2016, the fourth consecutive year of population decline. Per the Tax Foundation, New York, Illinois and California had three of the five highest tax rates expressed as a percentage of per capita income, with residents paying 12.7 percent, 11 percent and 11 percent, respectively. Crime, taxes and weather seem like good enough reasons to leave a state. And that’s before you factor in it’s a blue state.